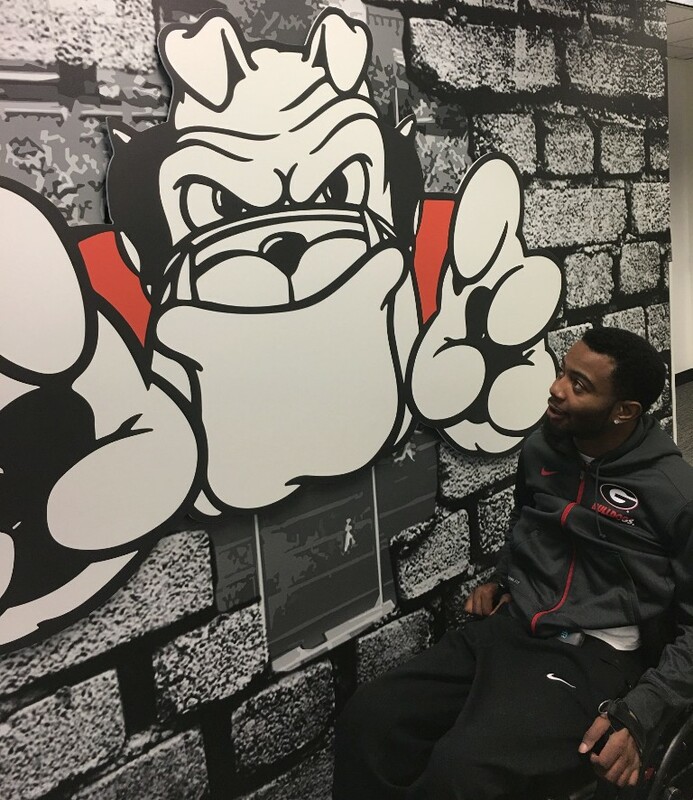 Fundraising for Devon Gales has ramped back up, and momentum is strong! While playing for Southern University, Devon became paralyzed after an injury in the game against UGA in September 2015. For more about Devon's story, please visit BuildforDevon.com. As a result of a recent partnership with WSB Radio prior to this year's G-Day game, donations continue to pour in from around the country! THANK YOU for your donation! This was a huge push, but there's still a ways to go. The Build for Devon fund is now working with just over $200,000. The latest news: we have a builder! 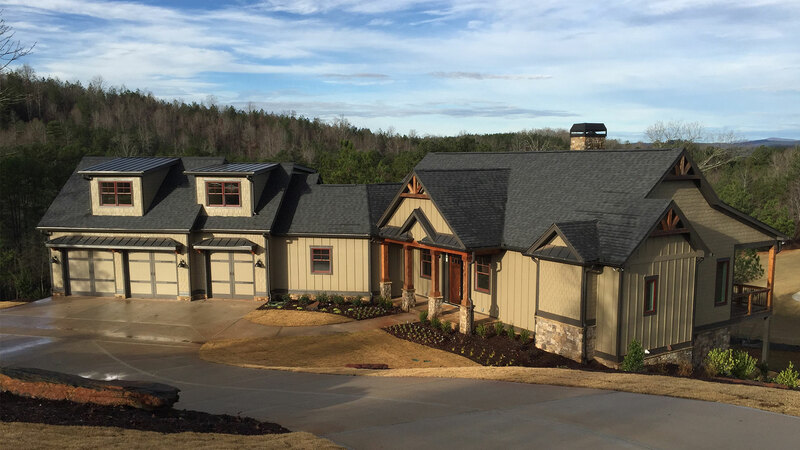 Mike Elrod from Currahee Home Builders has come forward to offer his knowledge and services! The Gales family is looking at property in Gwinnett County. They have come to love the area, the school district, and it's not a bad drive to Atlanta, as Devon visits the Shepherd Center three days a week for rehab. Please reach out on our Facebook page (look for the icon below) if you are interested in supplying contractor services or materials to the build! 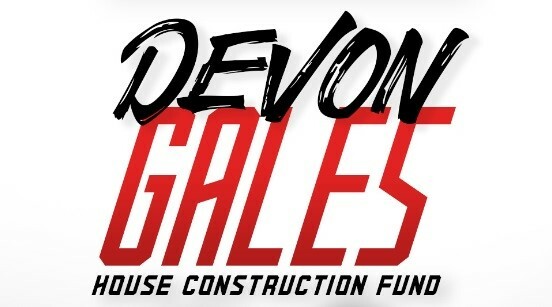 Check your inbox for monthly updates on Devon's progress and news about the home we're going to build for the Gales! Devon Gales during a recent visit to the WSB Radio studios in Atlanta! Thanks to UGA Athletics Association for their continued support of the Gales family! Meet the members who helped revive this campaign!